Assured, witty, fun, full voice with a super range. Excellent comedy timing. A Woman of No Importance (Theatre, 2017) Lord Illingworth. Vaudeville. Silent Witness (TV, 2017) Nick Timpson. BBC One. Giving (Theatre, 2016) Jonathan. Hampstead Theatre. Stepping Out (Theatre, 2016) Geoffrey. Hampstead & Vaudeville Theatres. The Tempest (Theatre, 2016) Trinculo. The Globe. Ah! Wilderness (Theatre, West End, 2015) Uncle Sid. Young Vic. Measure for Measure (Theatre, 2015) Duke Vincentio. The Globe. 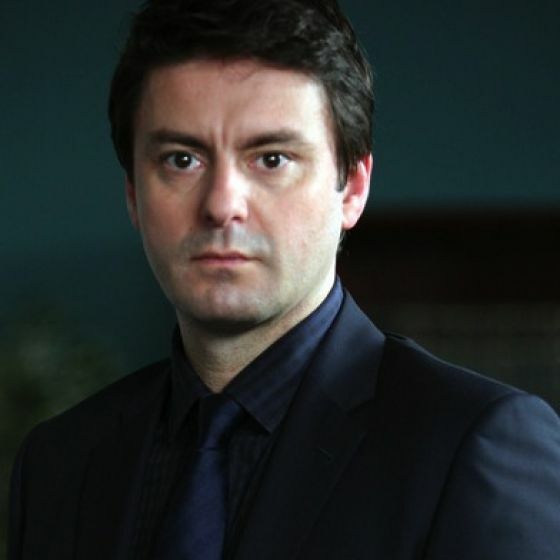 Law and Order UK (TV, 2014-12) SCP Jacob Thorne. 4 series. ITV. Medea (Theatre, West End, 2014) Aegeus. National Theatre. The Cherry Orchard (Theatre, West End, 2014) Lophakin. Young Vic. 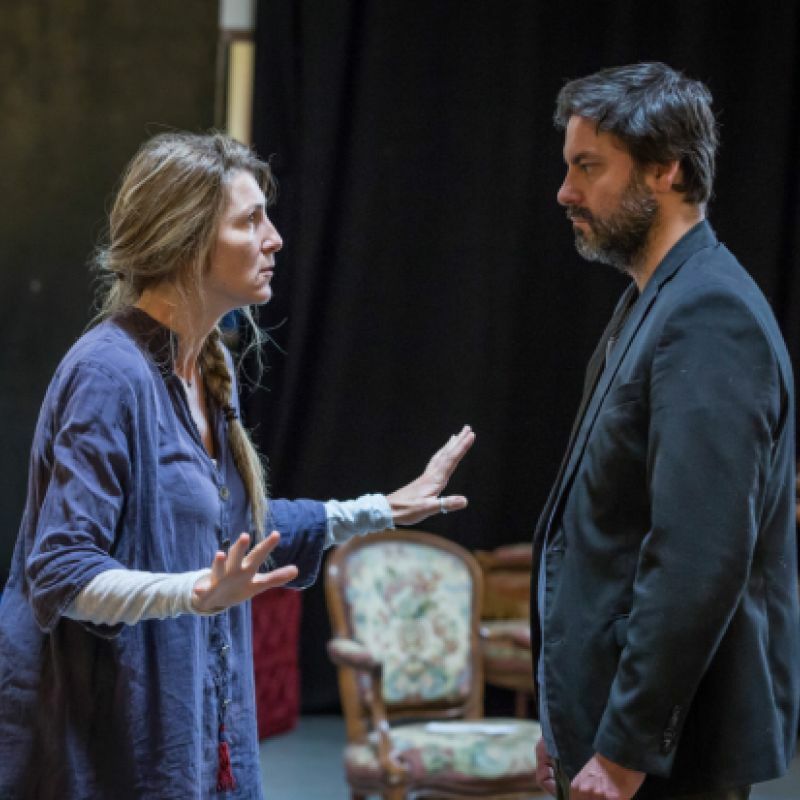 A Doll's House (Theatre, West End, 2012-14) Torvald Helmer. Young Vic. Berenice (Theatre, West End, 2012) Antiochus. Warehouse. The Village Bike (Theatre, West End, 2011) Oliver. Royal Court. Henry VIII (Theatre, 2010) Title role. The Globe. The Misanthrope (Theatre, West End, 2010) John. Comedy Theatre. The Spanish Tragedy (Theatre, 2009) Hieronimo. Arcola Theatre. A New World, A Life of Thomas Paine (Theatre, 2009) George Washington. Shakespeare's Globe. As You Like It (Theatre, 2009) Touchstone. Shakespeare's Globe. After Dido (Theatre, 2009) Henry. Young Vic/ENO. Under The Blue Sky (Theatre, West End, 2008) Graham. Duke of York's Theatre. Happy Now (Theatre, West End, 2008) Miles. National Theatre. Midsomer Murders (TV, 2008) Simon. ITV. Catwalk Dogs (TV, 2007) Giles. ITV. A Voyage Round My Father (Theatre, West End, 2006) The Son. Donmar & Wyndhams. Trial & Retribution (TV, 2006) Matthew Ryan, ITV. Dream Play (Theatre, West End, 2005) The Poet. National Theatre. The Family Man (TV, 2005) Matthew. BBC. The Lavender List (TV, 2005) Bernard Donaghue. BBC. Emma (TV, 1996) Mr. Elton. ITV. 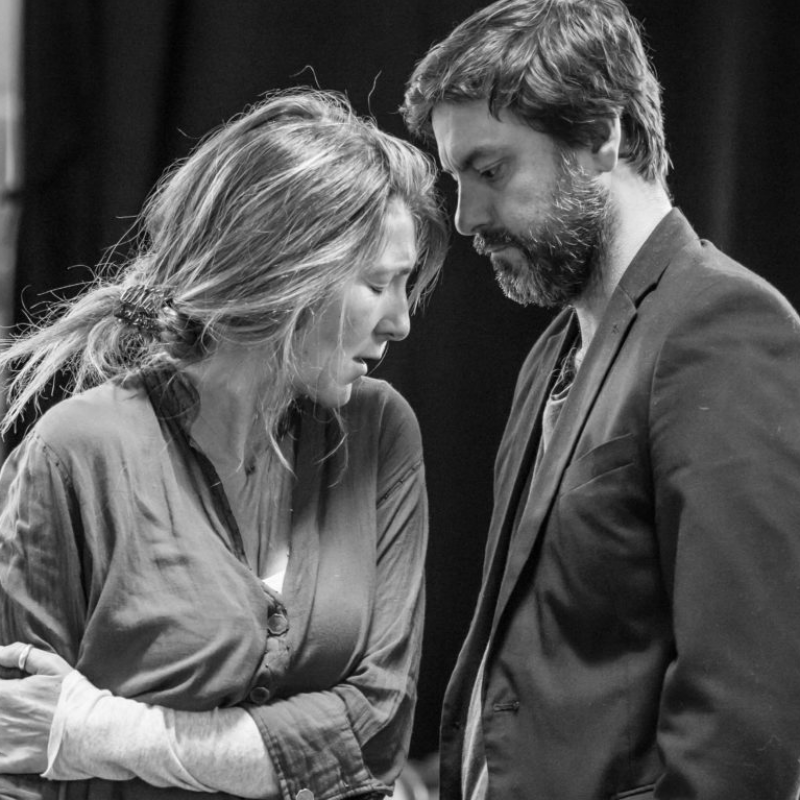 Eve Best and Dominic Rowan star in this stage adaptation of Oscar Wilde's classic novel. Running at The Vaudeville Theatre until 30th December.